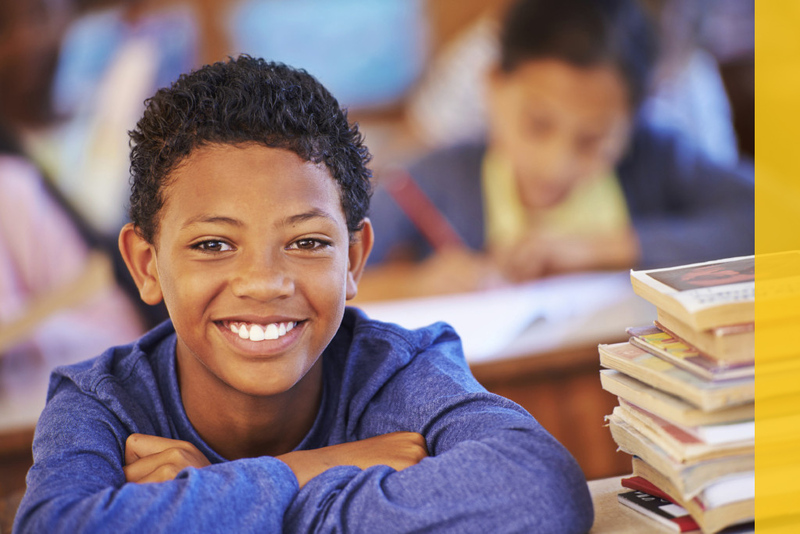 Legends Academy’s philosophy centers on the development of a culturally responsive and safe learning environment with the educational best practices of a K-8 school. The philosophy of Teaching for Understanding is used throughout the school, putting the student at the epicenter of the instructional and assessment plan. We recognize that all children are individuals with distinct needs and interests and therefore acknowledge that children learn at different rates and in different ways. Children are natural learners and when supplied with a rich and dynamic learning environment they become enthusiastic and self-motivated. 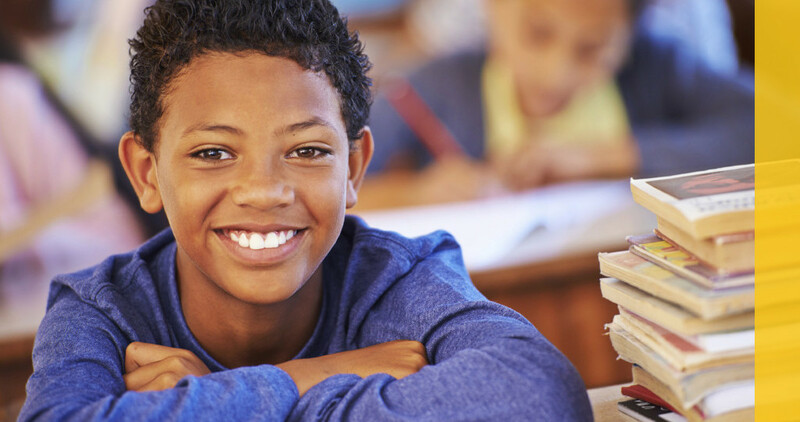 At Legends Academy, we combine a deep understanding of the developing child grounded in strong academic standards with an enriched environment in order to ensure each student’s success. Our approach is based upon the theories and philosophies of many pioneers in education and our instructional methods are tailored to the grade level, skills and abilities of teachers and students. Legends Academy’s attributes of a quality learning environment include opportunities for students, faculty, staff and families to experience a creative and critical thinking culture.